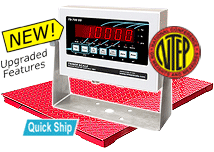 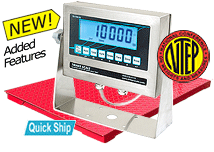 Shop for reliable rectangular deck scale packages for your business needs, whether for livestock weighing systems, drum weighing, or industrial warehouse needs. 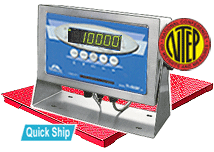 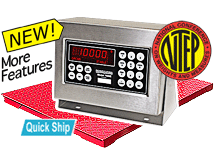 Trust the industrial weighing scale manufacturer that places you, the customer, first in all orders and communication. 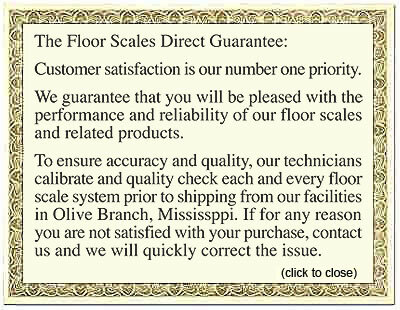 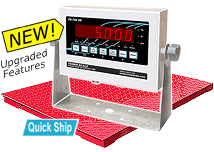 For assistance in ordering the right livestock weighing systems, industrial floor scales, or custom scales, be sure to email (info@floorscalesdirect.com) or call our customer service staff at (800) 238-0152.